I'm not a huge fan of books in the autobiography/self-help/business genre. Give me Gone Girl or any book in the Harry Potter series and I'm good to go. With that being said, this was the best book I've read in awhile. Sophia's story is nothing like my own, but I can relate to her on so many levels. I think that's why this book is such a success. Amoruso writes to every girl and let's her know it's okay to be yourself, break the rules (when it's appropriate), and make your own path. There's so many lessons that can be learned from reading this book and I don't want to spoil too much of it for you. Keep reading to see what I loved about this book and my biggest takeaway. 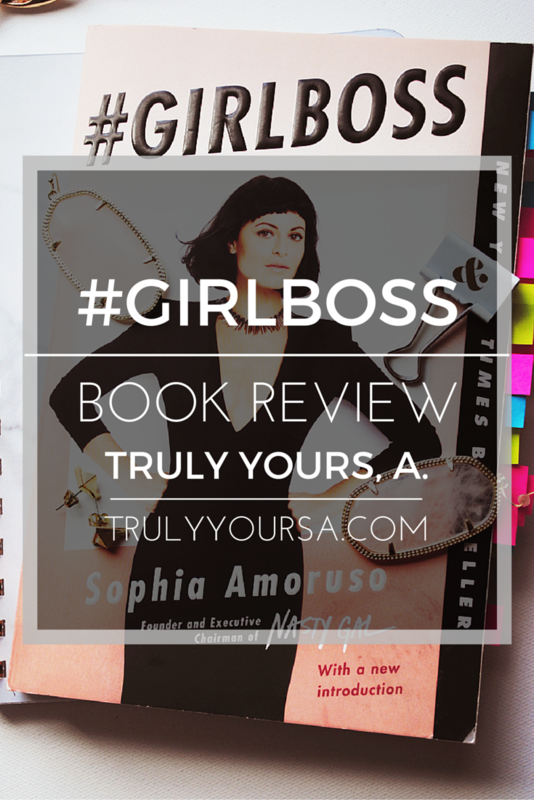 Sophia Amoruso spent her teens hitchhiking, committing petty theft, and scrounging in dumpsters for leftover bagels. By age twenty-two she had dropped out of school, and was broke, directionless, and checking IDs in the lobby of an art school - a job she'd taken for the health insurance. It was in that lobby that Sophia decided to start selling vintage clothes on eBay. 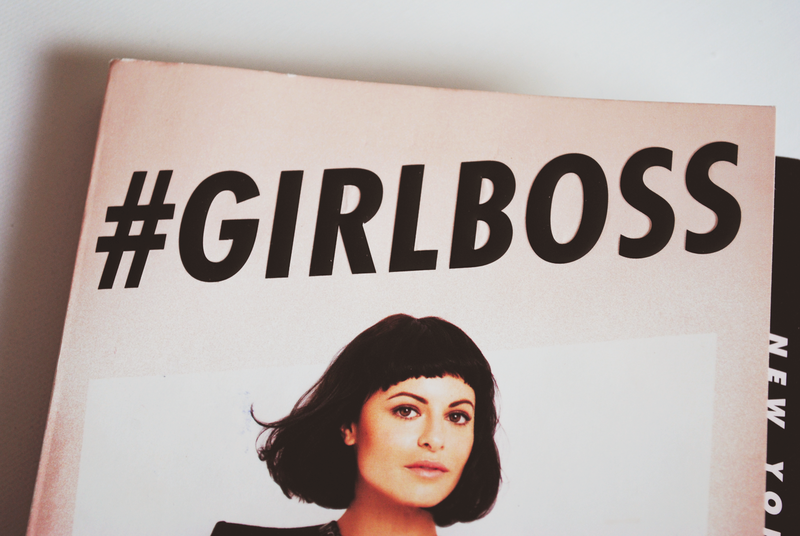 Flash forward ten years to today, and she's the founder and executive chairman on Nasty Gal, a $250-million-plus fashion retailer with more than four hundred employees. 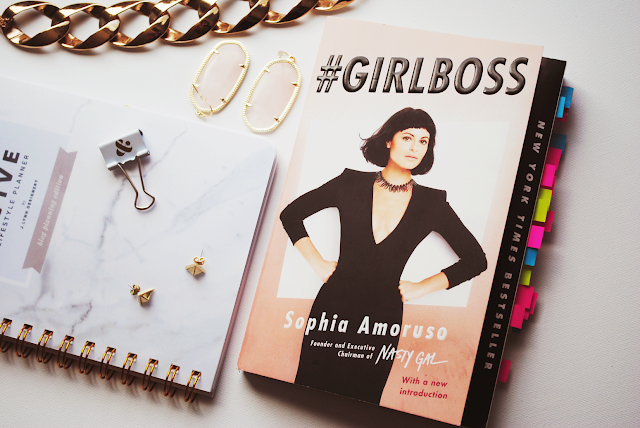 Sophia was never a typical CEO, or a typical anything, and she's written #GIRLBOSS for other girls like her: outsiders (and insiders) seeking a unique path to success, even when that path is windy as all hell and lined with naysayers. 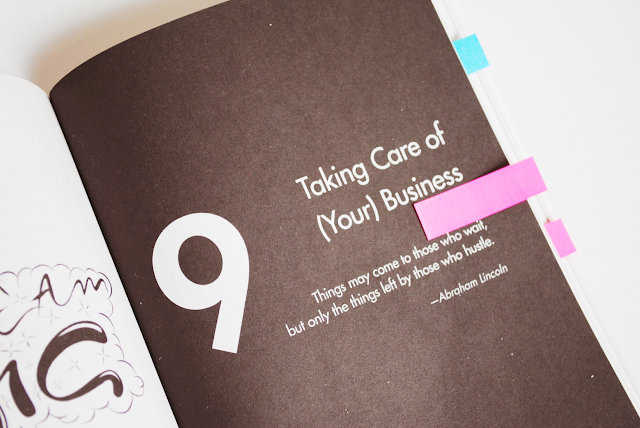 With all the lessons, stories, and tips in this book it was hard to pick just one thing that stuck out in this book. If I had to pick just one takeaway it would be that it takes time to accomplish something great. Some days I feel like giving up or like I'll never be good at anything or successful and this book taught me that I just need to keep my head down, keep working hard, and focus on my goals. I am destined for greatness even if I don't feel like it. I need to define success and failure with my own words! There were so many positive messages in this book that were just what I needed to read. I feel a renewed faith in myself that I hope lasts for a long time. Have you read this book? What was your favorite part or your biggest takeaway? Let me know in the comments below!